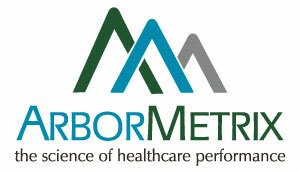 ArborMetrix, Inc., an Ann Arbor, Mich.-based provider of real-time healthcare analytics, closed a $7m Series B financing. 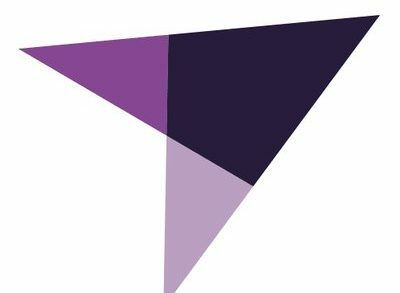 The round was led by RPM Ventures, with participation from existing investor Arboretum Ventures and the Wolverine Venture Fund. In conjunction with the funding, Tony Grover, managing director of RPM Ventures, will join ArborMetrix’ Board of Directors. The company intends to use the funds to accelerate its national market expansion. Led by CEO Brett Furst, ArborMetrix provides real-time, risk-adjusted clinical performance analytics tools that enable hospitals, health systems, specialty societies, quality collaboratives and health plans to improve the quality, safety and cost-effectiveness of surgical and other acute hospital and specialty-based care.